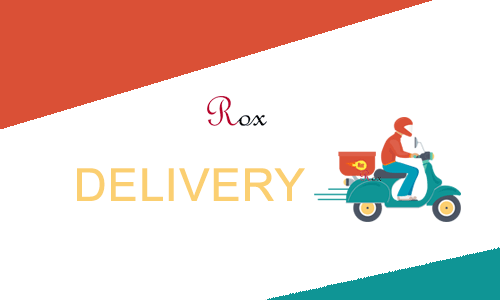 Get food to your door step from the Rox Cafe. 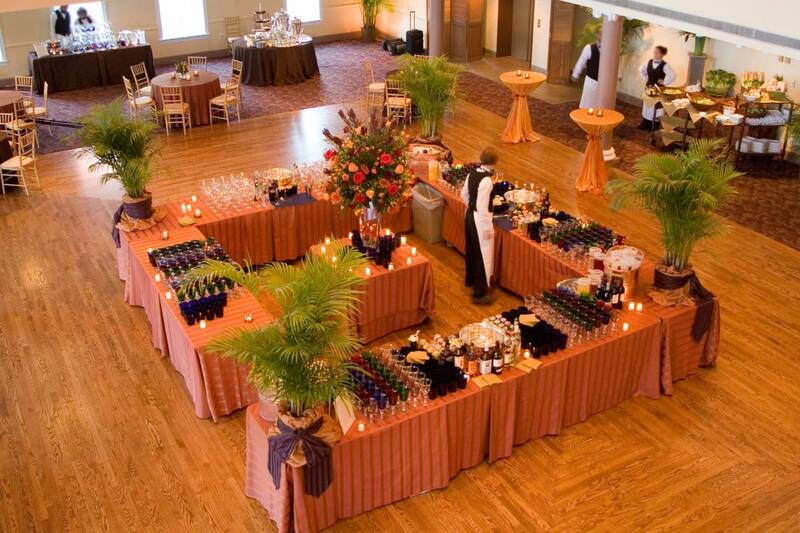 We have over 20 years of experience of managing events. 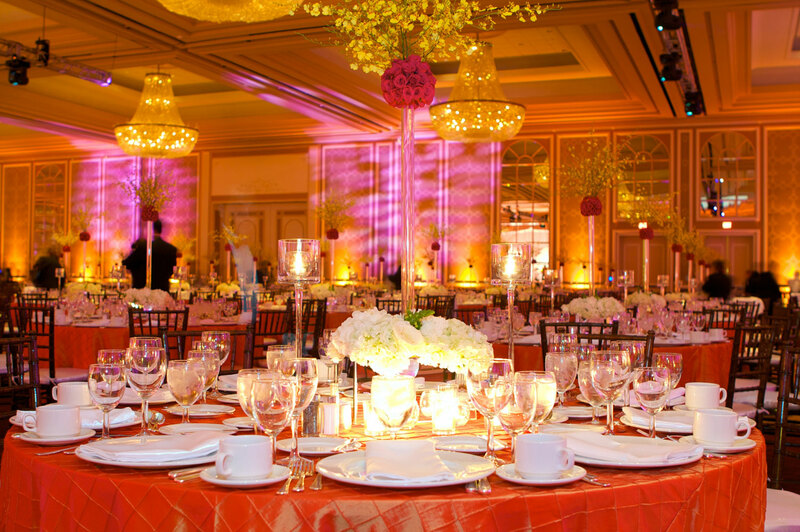 Weddings, corporate lunch or dinner, baby shower, bridal shower, birthday party etc.We have extensive and exclusive list of vendors. 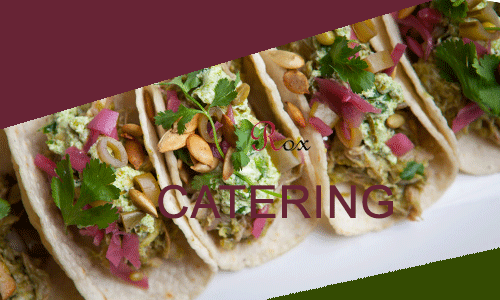 We can deliver food for your next order or any size event.Please let us know ahead of the time for smooth service and delicious food. 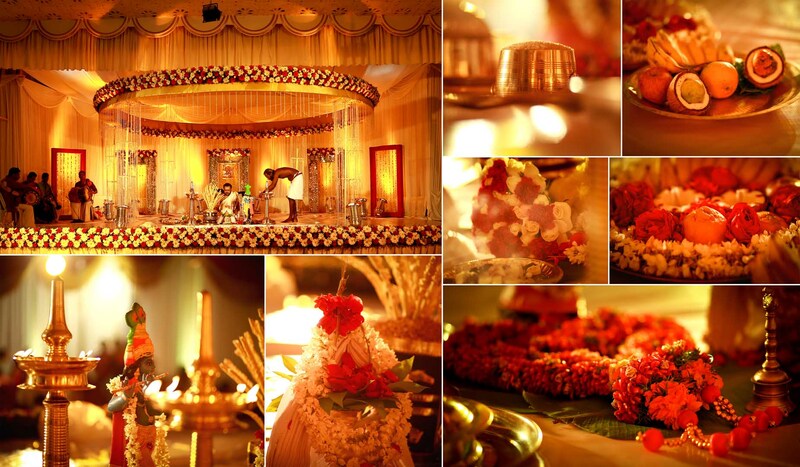 We are specialized in corporate catering, Baby shower, Bridal showers etc. 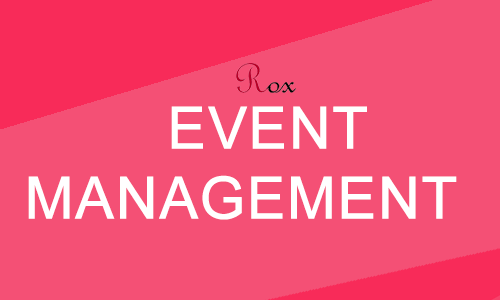 We have our own event management team to handle any question or help you may need.